How dangerous is military training? On 1 August 2013, BBC Radio 4 broadcast a documentary called ‘Death in the Brecon Beacons’, with Adam Fleming investigating whether deaths during military training can be avoided. In July, three members of the Territorial Army died after attempting a special forces selection course in the Brecon Beacons on one of the hottest days of the year. Investigations into their deaths are still ongoing, but people who have gone through the process believe that the recruits were marching from point to point, carrying heavy rucksacks in a gruelling test of their fitness and navigation skills. They would have been carrying water, emergency flares and GPS tracking devices. In this edition of BBC Radio 4’s The Report, it is asked what precautions would have been in place and investigates the safety of military training. 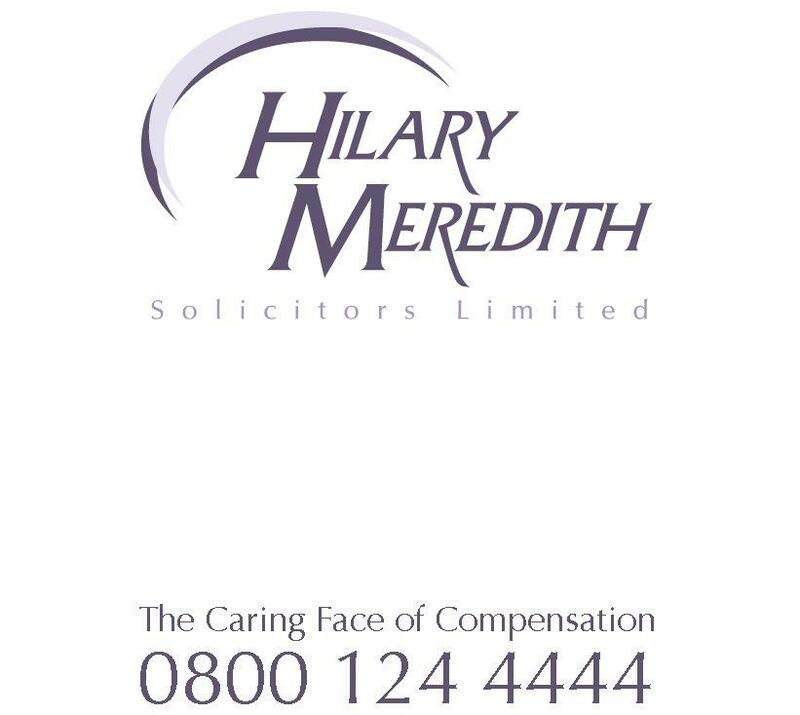 CEO Hilary Meredith comments on her work with the military, joining a general consensus of military lawyers who deal with a large number of training-related injuries and deaths, challenging the conventionally-held belief that it is only soldiers in battle that are exposed to injury. The report finds that around 1% of the army were injured during 2010/11 in training exercise – this figure is higher than the number of police injured on duty in the UK. Over the past decade (2002 – 2012) the number of service personnel killed in training was 55, with 10 killed in 2004 alone. Hilary believes this number is far too high: “When you’re training for war, there should be risk assessments in place to prevent incidents such as the recent tragedy in Wales from happening,” she says.